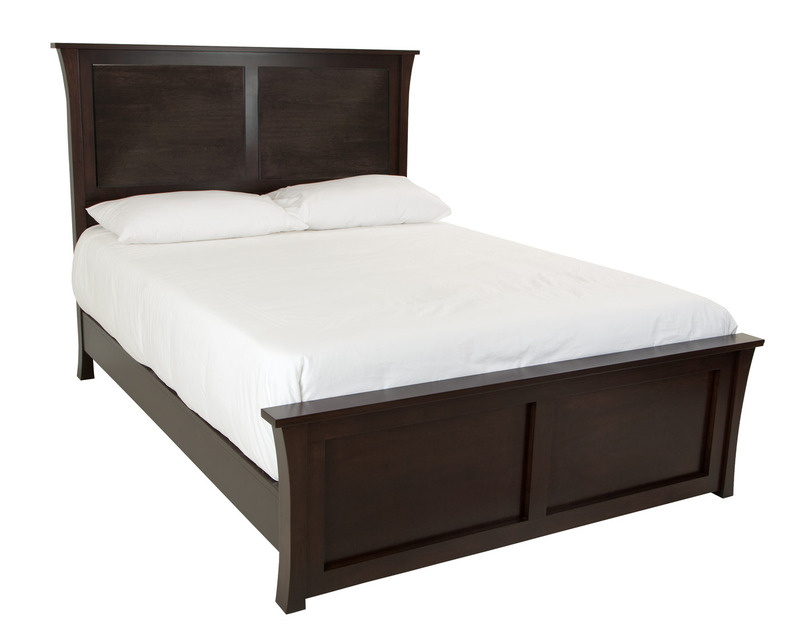 Beautiful, warm, and welcoming. 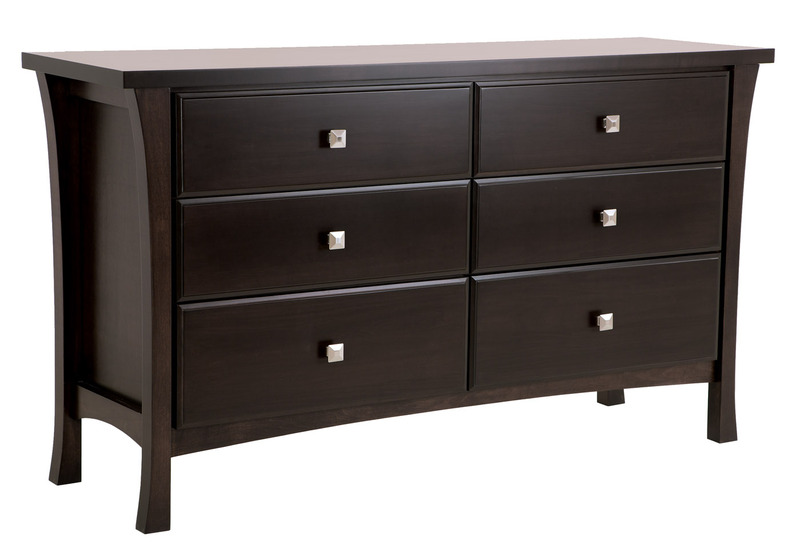 The Crofton Bedroom Furniture Collection is a clean compilation of soft arcs with a solid figure, making a distinct statement in the bedroom. 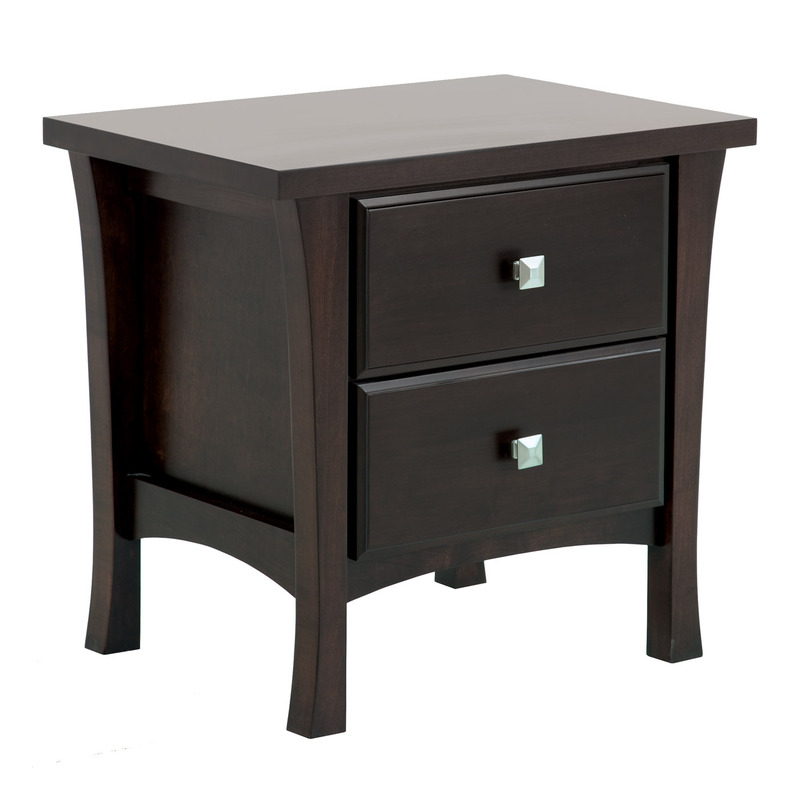 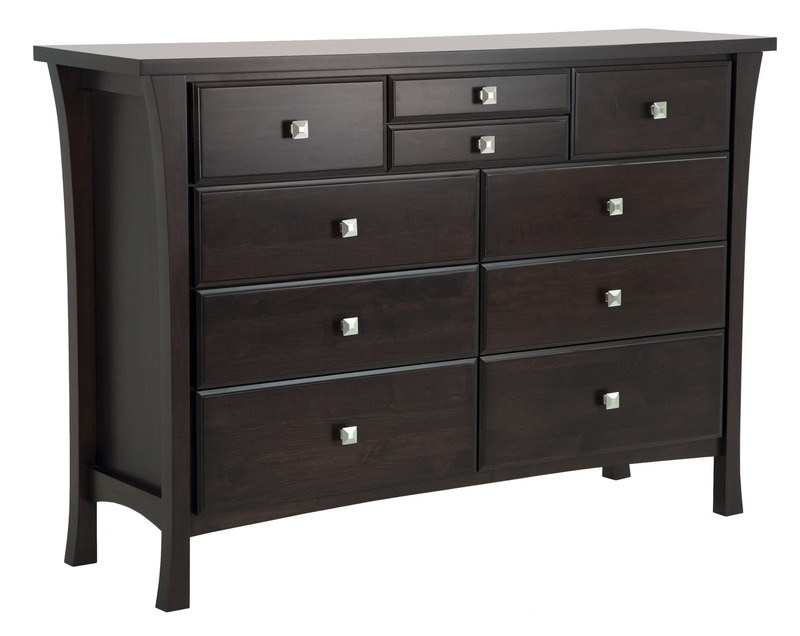 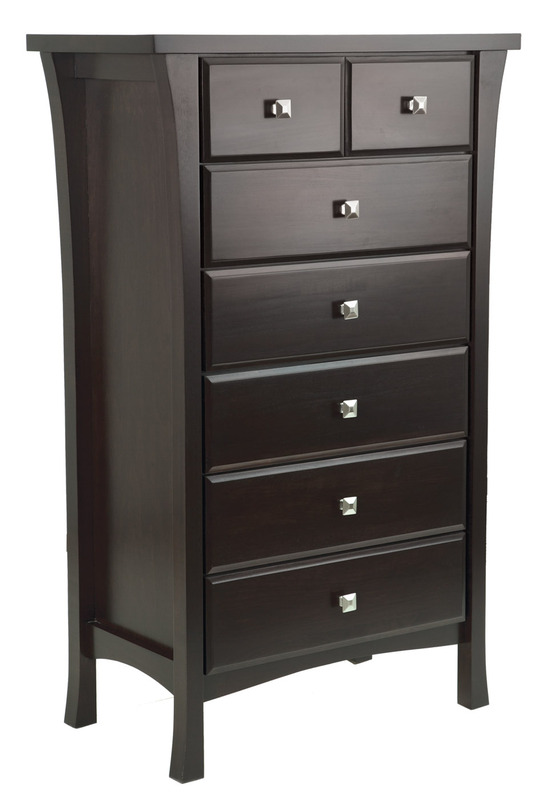 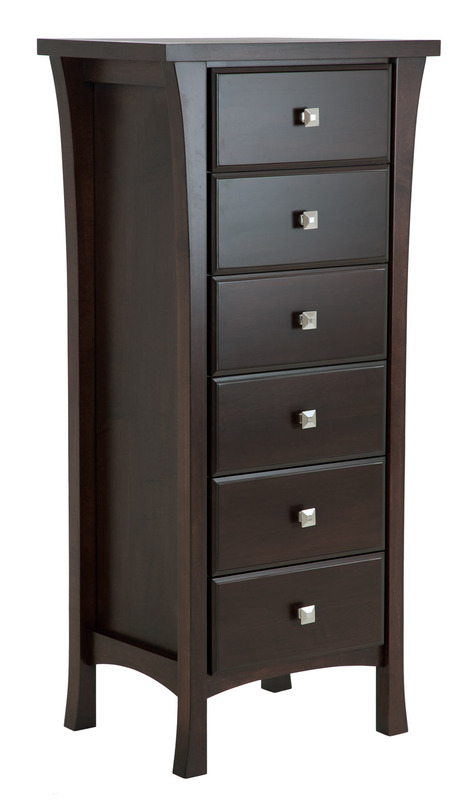 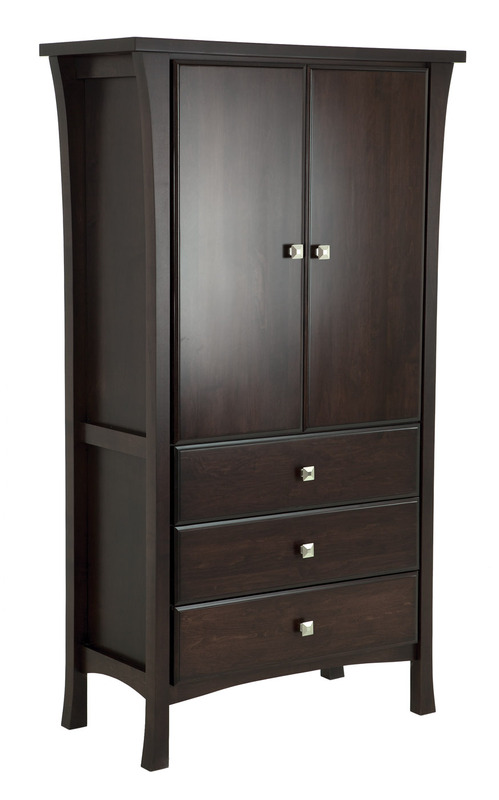 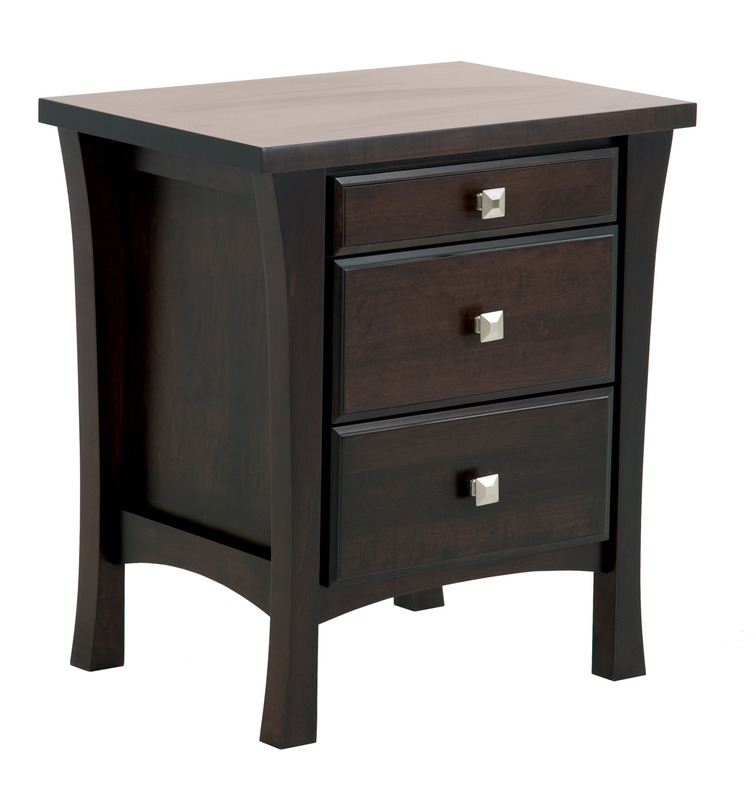 This suite is available with storage drawers on the base of the bed. 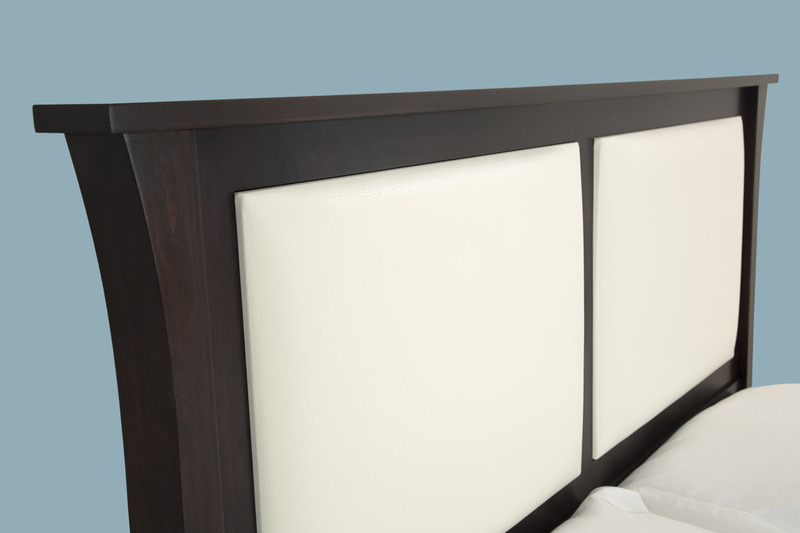 Select from a variety different options for the Crofton headboard: be unique with a pastel yellow leather insert, white leather, black leather or solid wood panels.